Founded in 1992, Jet Airways is a major Indian airline based in Mumbai with hubs at Chhatrapati Shivaji International Airport (BOM) in Mumbai and Indira Gandhi International Airport in Delhi (DEL). They are not a member of any global airline alliance. Jet is currently the second largest Indian airline behind IndiGo with 21% passenger market share. They invite you to share in “The Joy of Flying” to 67 destinations across 15 countries in Asia, Europe and North America. • Jet Airways, was presented with the '2014 Henry Spira Humane Corporate Progress Award' by Humane Society International. The award is in recognition and appreciation of the airline’s policy to enforce a ban on shipments of shark fins as cargo to curb the illegal trade of shark fins. • In 2017 Jet was awarded India’s favourite airline at the inaugural Trip Advisor Readers Choice Awards. 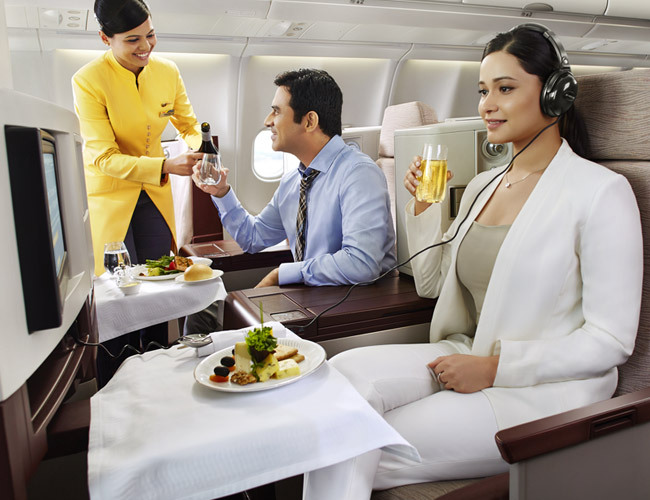 Jet Airways’ frequent flyer program is called JetPrivilege, and up until April 2018, operated in conjunction with Emirates and Gulf Air. 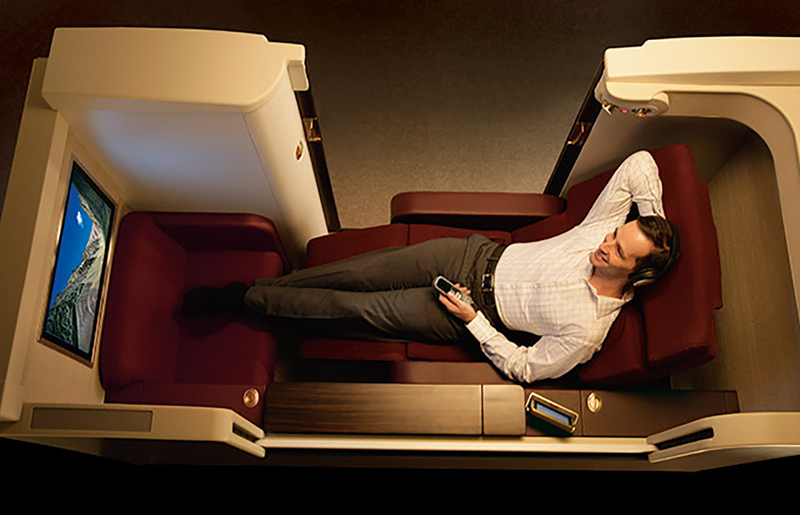 With eligible activity (flying and redeeming miles) your points never expire. Jet Airways has codeshare agreements with 23 select airlines. Look for the designator code (9W).